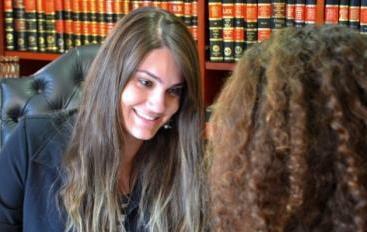 Our law firm serves all cities in Brazil through its own offices and partners. With lawyers across the country we conduct the processes of large corporations, as well as provide quality legal services to small business. 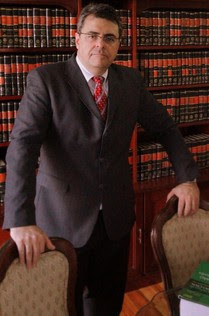 The integration of lawyers from different areas is done through a system linked to the web provides an overstanding performance in the delçivery of law services. The electronic calendaring and shared decision making power between the various law firms, connect and empower lawyers with legal knowledge. Advocacy in the area of torts has increased significantly over years in Brazil. The trend in compensation for intangible gains is becoming stronger as the population becomes aware of their rights. Around the year 2009, our firm started to intensify its activities in legal actions against telephone companies (Telefonica, Oi, Tim, Claro, Vivo), airlines (Gol, Tam, American Airlines, Iberia), energy companies (CPFL) electronic shopping sites (Submarine Decolar, Wal Mart) seeking the rights of damaged consumer. Dias Batista Lawyers have increasingly strong results in this area of law, and our clients have been awarded compensation in every corner of Brazil. Our experience of over 20 years in the pratice of Employment Law offer our clients current knowledge and the very latest in terms of jurisprudence. Lawyers from different backgrounds ensure the quality of legal service provided. 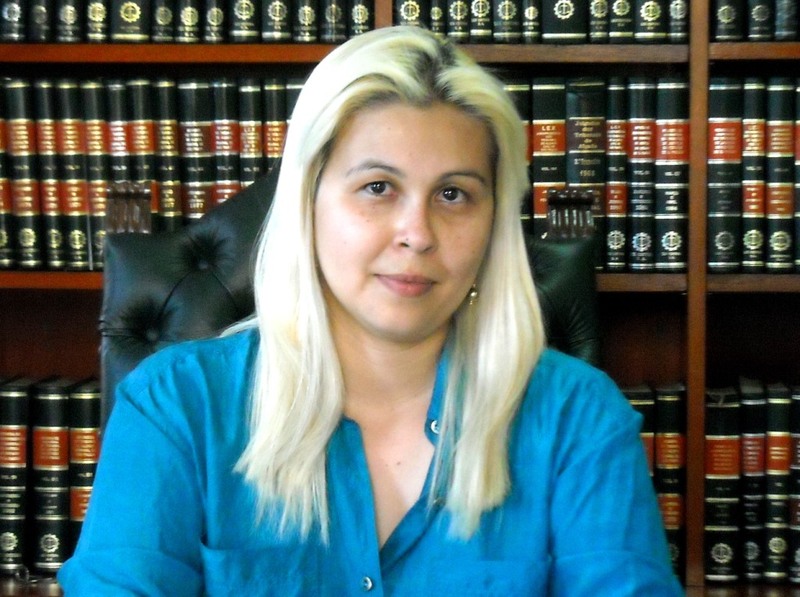 Our defense team representes you well in any instance of Courts, as well in the Labor Court and TST in Brazilia. Lawyers specializing in family law ensure the best result even when the emotion seems to speak louder than reason. Our approach is to reconcile when it comes to family law. We strive for excellence in legal services and, at the same time, we value family relationships and protect children and adolescents. Divorce actions are always tense. Our goal is to establish dialogue, and create the bridge for understanding and common welfare. Produced by Interamerican Brasil to DIAS BATISTA YOUR LAWYERS IN BRAZIL - Copyright 2011. Powered by Blogger.